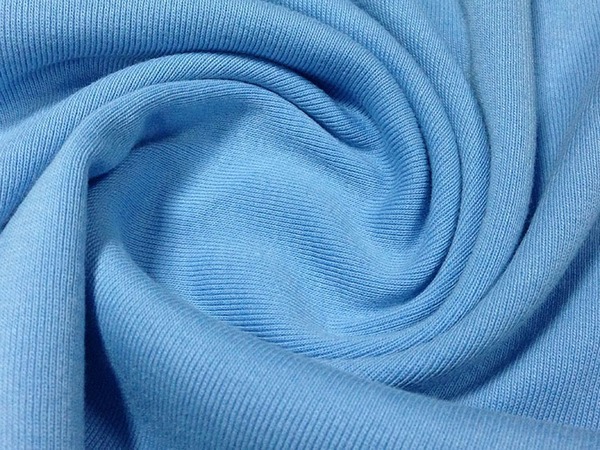 In readymade garments sector, knit or knitted fabrics is used for manufacturing the knitted garments such as polo shirt, T-shirt, Sweat shirt, sportswear, swim wear, sweater, under garments, children’s wear etc. 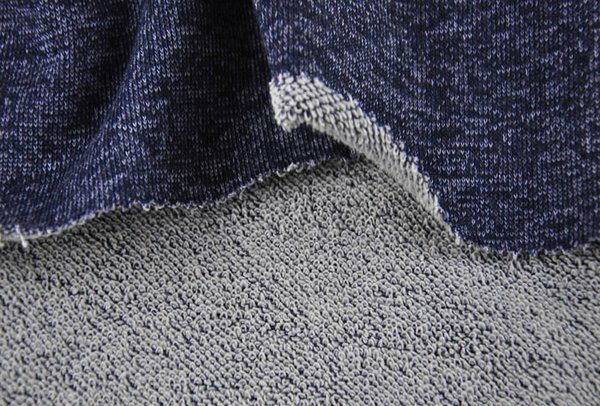 It should be noted here that, properties of each knit garments are influenced by the construction, specification and properties of knit fabrics used in the knit garments. 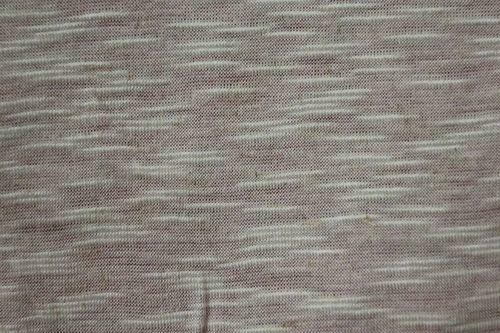 In the past we have discussed about the different types of fabrics used in woven shirt manufacturing but today we will discuss about various types of fabrics which are considerably used in knit garments manufacturing. 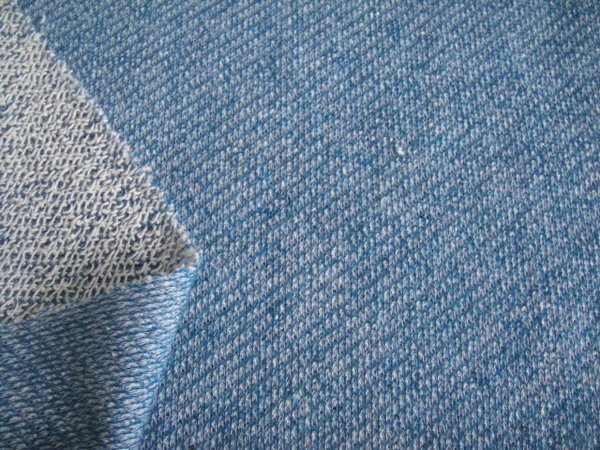 Weft knitted fabrics is characterized by a series of horizontal loops formed by horizontally running threads and binds with previously formed series of loops of the same thread. 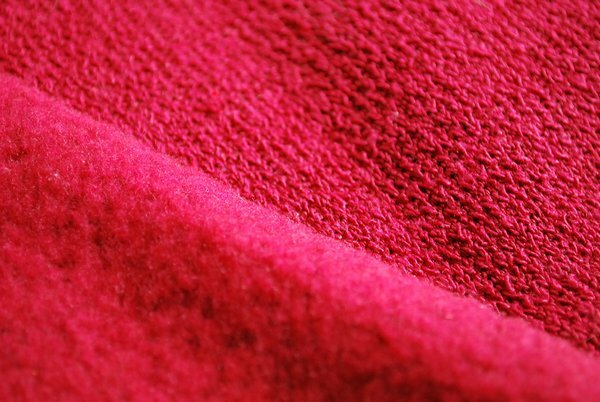 This types of fabrics is mostly used in knit garments manufacturing. 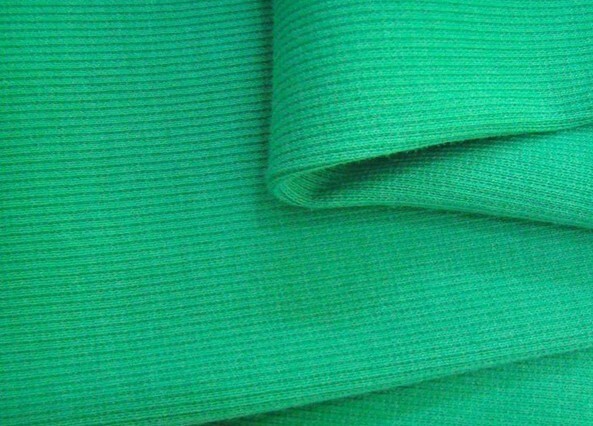 In case of weft knitted fabrics, structural threads of the fabric is run along with the length of the fabric which is approximately parallel with the fabric selvedge. 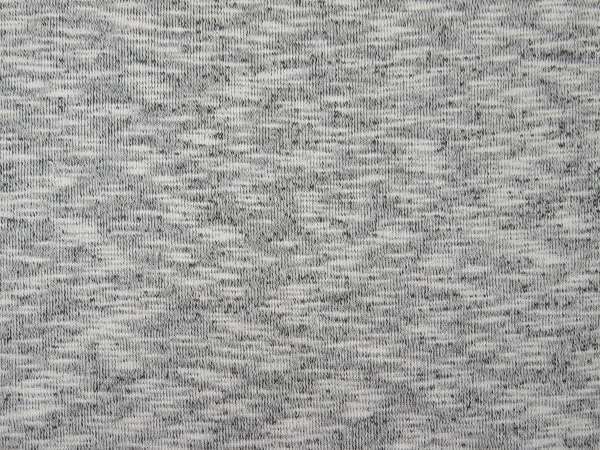 Here, one horizontal row of loops or course is made from many threads and in this way warp knitted fabric is formed. 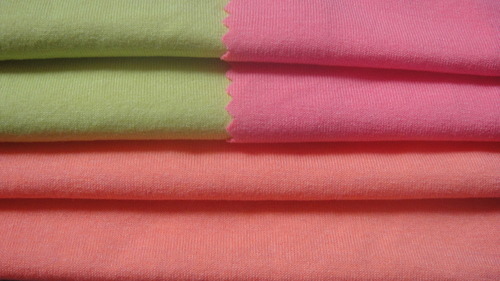 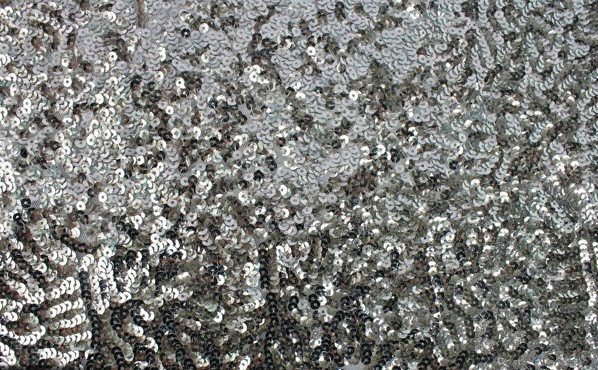 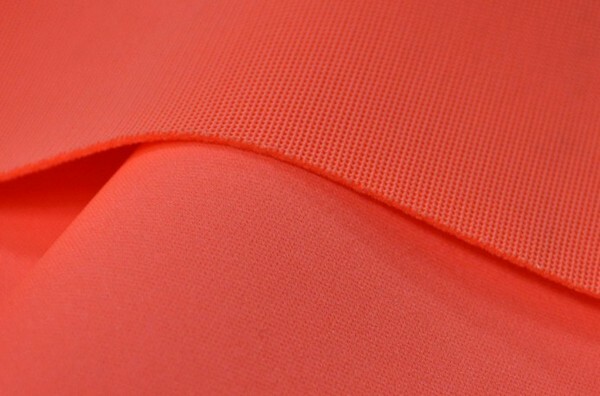 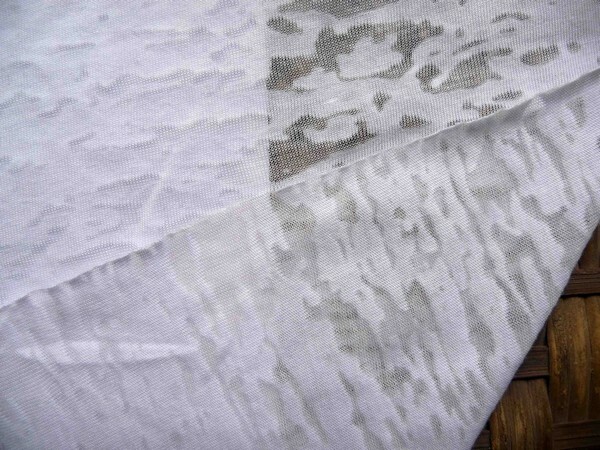 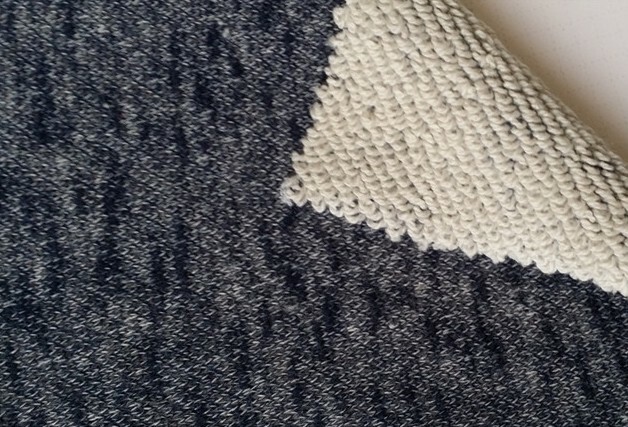 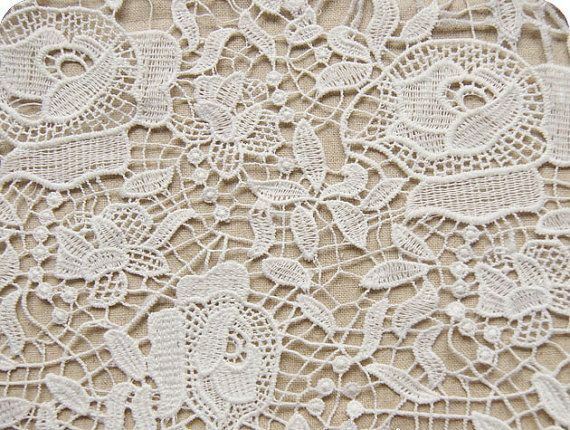 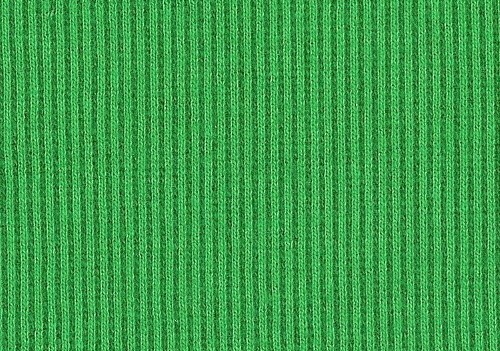 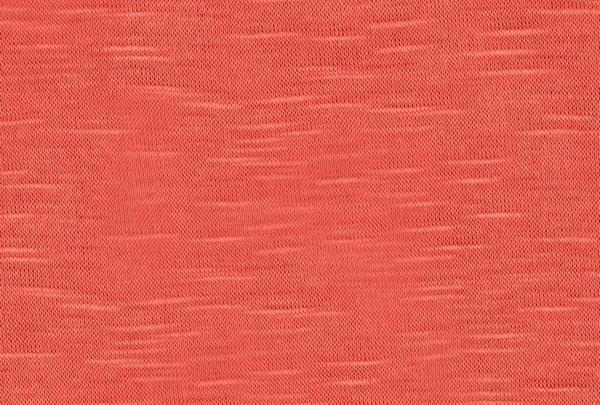 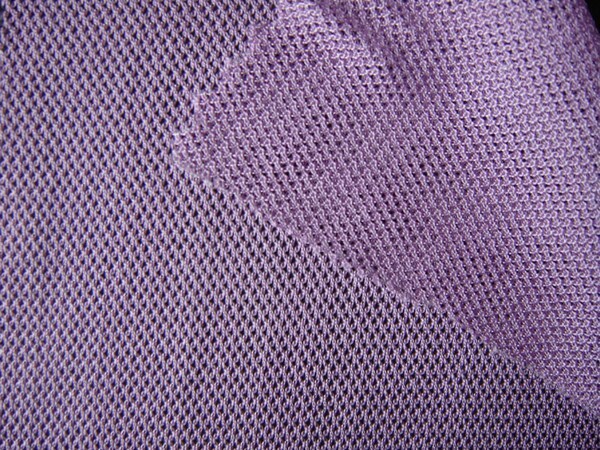 This types of fabrics is not widely used in knit garments as weft knitted fabrics. 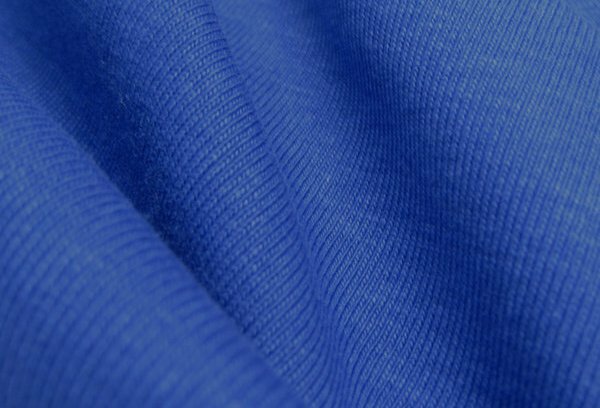 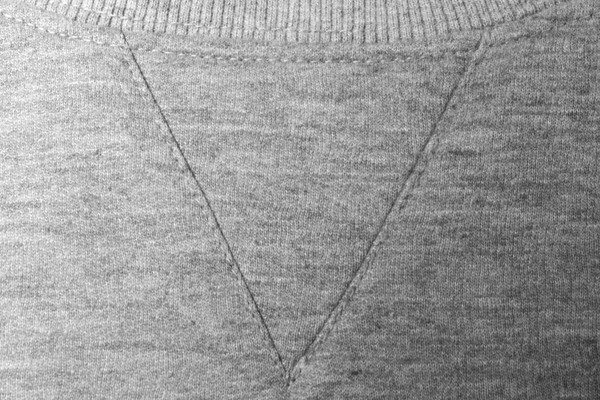 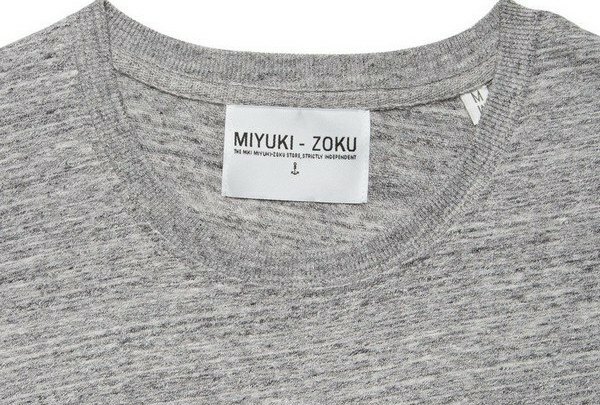 There are different types of knitted fabrics, which are vastly used in T-Shirt or polo shirt manufacturing has mentioned in the below with correct fabric image. 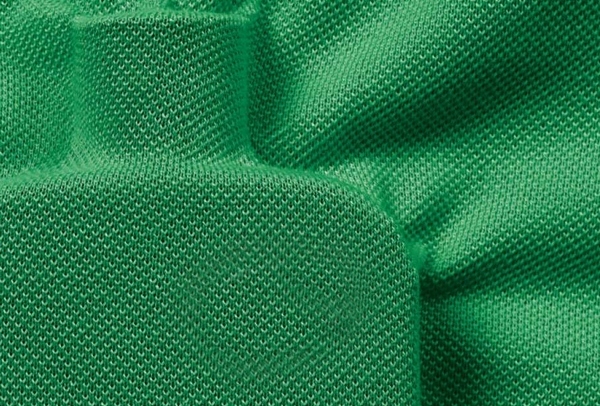 very useful to all and thanks. 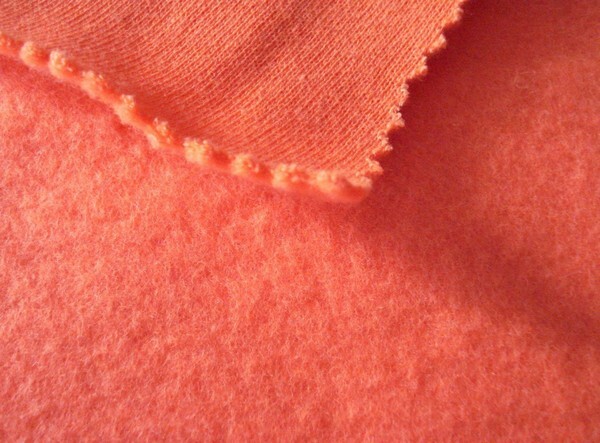 I want someone to enlight me more bout textile science.